Sawubona! Welcome to South Africa, the country with a Great Heart, where we have poured our love and creativity into combining the very essence of our heritage – the wonderful spicy tastes of our exotic country! 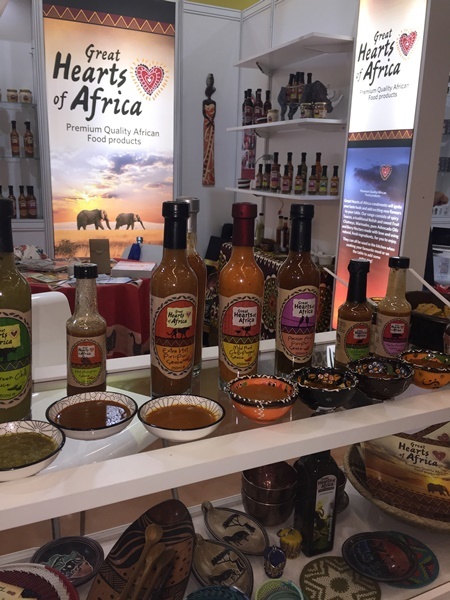 At Great Hearts of Africa we manufacture only the best sauces out of the heart of Southern Africa and export to many parts of the world. Our products are world renowned by clients who have supported us for the past 15 years. Give us a call today and we can assist you with your order.